Chike Uzuegbunam, a student at Georgia Gwinnett College (GGC), sought in July 2016 to distribute tracts and engage in one-on-one conversations with other students outside of the school library. However, he was soon approached by college officials and informed that he could only engage in expressive activity in one of two free speech zones, and only with a permit. Uzuegbunam then went through the proper channels and proceeded with his evangelistic endeavors in a designated free speech zone weeks later, but this time, also preaching to passersby. He says that he did not use any amplification, nor were his words inflammatory, but he rather simply presented the gospel to students. However, approximately 20 minutes later, he was again approached by college officials, who this time told him that complaints had been received that he was disturbing students’ “peace and tranquility,” and that he must therefore stop preaching. Failure to do so would constitute disorderly conduct, Uzuegbunam was warned. He visited the Office of Student Integrity to speak further with officials, but was advised that it is a violation of school policy to express a “fire and brimstone message” in any form, including in the free speech zones. 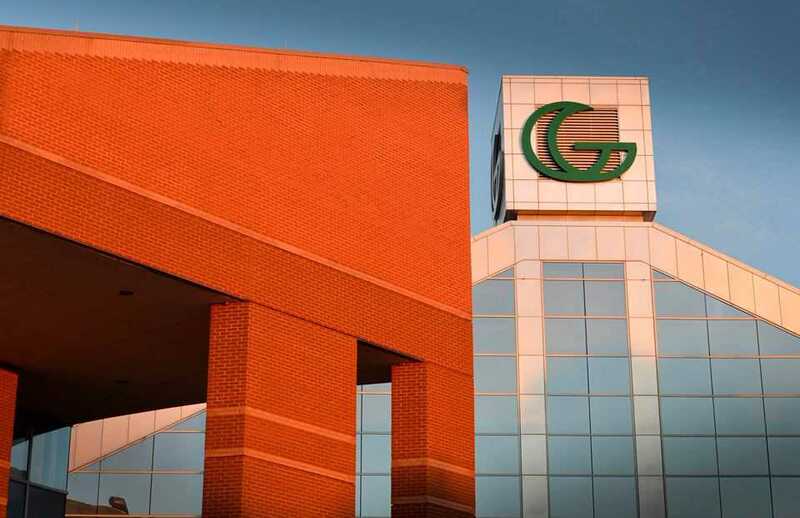 However, according to his lawsuit, GGC officials have allowed other students to engage in loud and offensive speech without interference simply because no one complained. “Defendants have allowed students to engage in offensive forms of speech, including the broadcasting of vulgar, lewd, and obscene music, but stopped Plaintiff from speaking publicly, claiming that someone’s complaint converted his expression into ‘disorderly conduct,’” the lawsuit reads. Uzuegbunam has not since engaged in open-air preaching on campus as students could complain again. He is seeking a declaratory judgment from the courts that the college violated his First and Fourteenth Amendment rights, as well as an injunction against the school’s free speech policy as it pertains to his religious expression. The U.S. Department of Justice, in filing its statement of interest this week, contended that dissatisfaction of the hearers is insufficient reasoning for the silencing of free speech. “GGC officials branded Mr. Uzuegbunam’s speech as ‘disorderly conduct’ under the Student Code of Conduct because it ‘disturb[ed] the peace and/or comfort of person(s).’ This ‘mere desire to avoid the discomfort and unpleasantness’ among listeners is not a compelling government interest, let alone sufficient to justify the content-based restriction of Mr. Uzuegbunam’s religious speech,” it wrote.